AAA Fix-It provides professional tile installation services throughout Kuala Lumpur. Our highly skilled knowledgeable tillers deliver quality workmanship at a high standard at a competitive price. We pride ourselves on providing a prompt, reliable and friendly tiling service. Whether you need wall or floor tiling in your kitchen, bathrooms, hallways or bedrooms; new tiles or replacement tiles, there is no job to small or too big for us. We do tile installations for residential customers and we also work with contractors and builders to provide commercial tile installation services. AAA Fix-It tile installers can install all types of ceramic, porcelain and stone tiles including granite, marble, slate and travertine tiles. 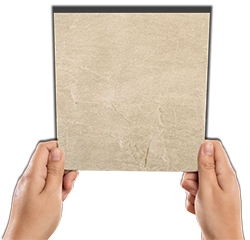 AAA Fix-It does not cut corners on any aspect of our tile installation services so you can be confident that your tile installation will be done correctly using the correct procedures, materials and processes. Interior and exterior tile floor installations. Tile countertops and back-splash installations. Bathroom shower tile and mud pan installations. Stone, Ceramic and Porcelain tile installations. 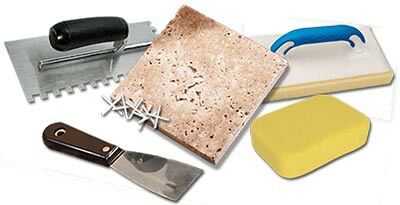 We provide all types of grout including cement and epoxy based grouts. Call AAA Fix-It today for a estimation of your next tile installation project.